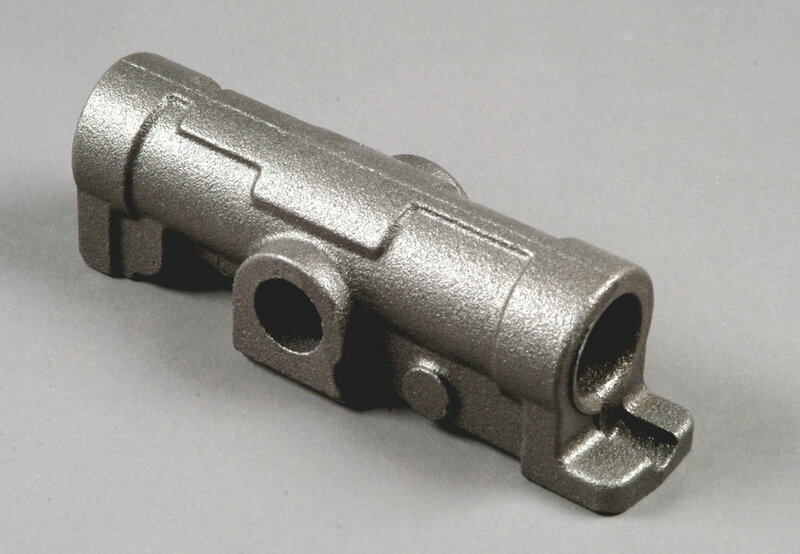 Great Lakes Castings is a green sand foundry producing ferrous castings for a wide range of industrial customers. 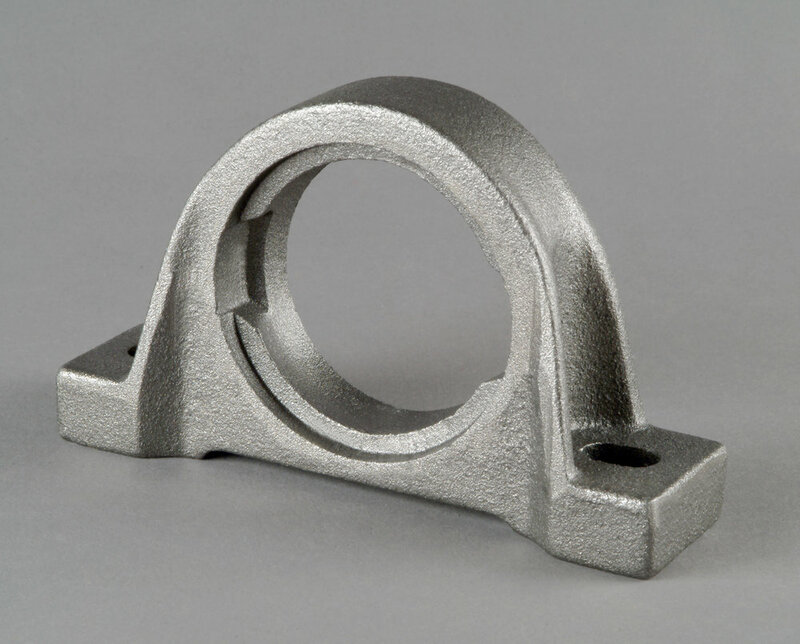 We produce gray iron castings ranging in weight from 0.5 to 50 pounds, ranging in volume from low-moderate to high. 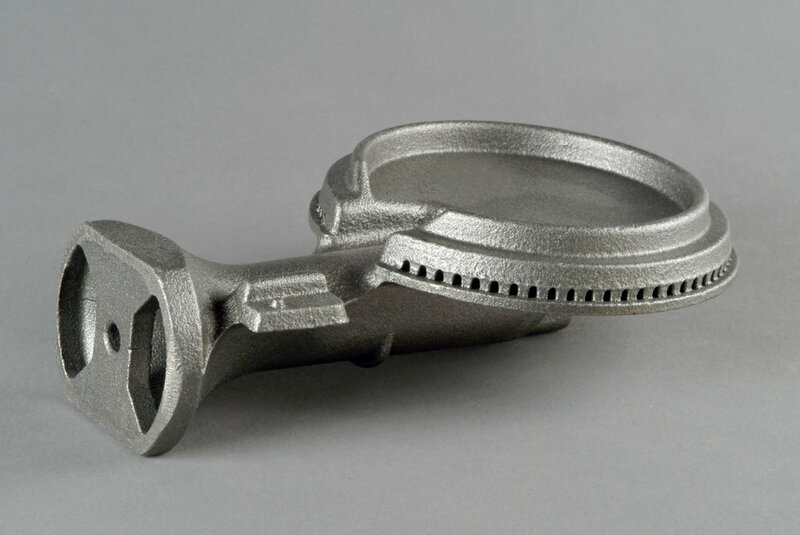 Our customers love us because of our short lead times, incredible customer service, and ISO/9001:2015 certification.